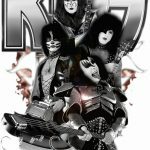 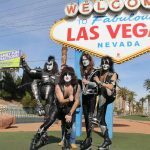 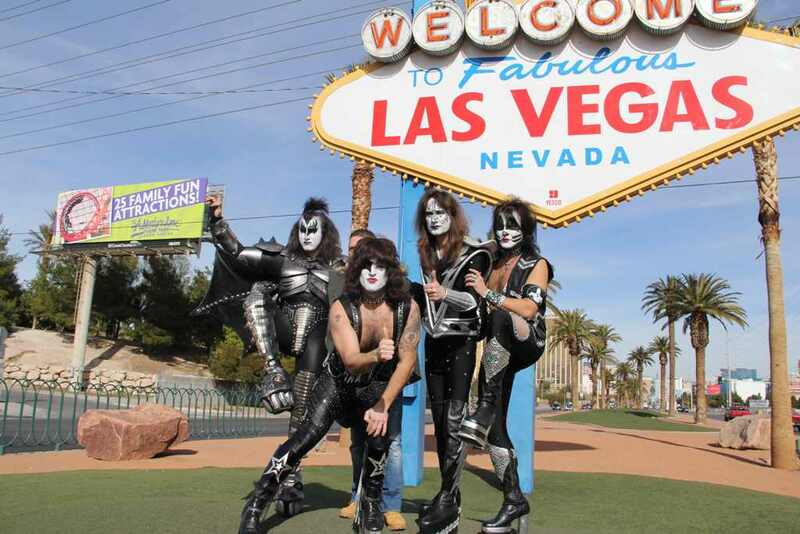 In 2012, the band is on the way for the world best Kiss tribute band contest in Las Vegas, in front of Tommy Thayer, Kiss guitarist ! 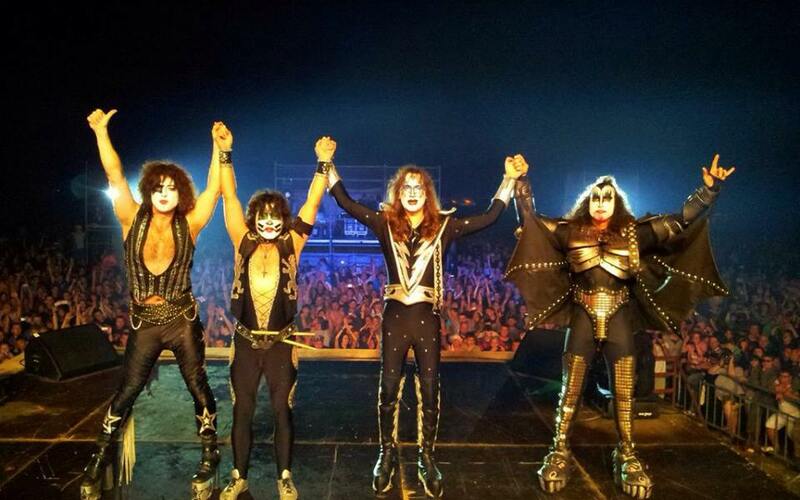 Since then, they’re officially the 2nd best Kiss tribute band in the world. 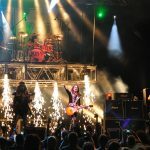 Those freaks from Hungary have been touring for 20 years, playing more than 1200 gigs all over Europe. 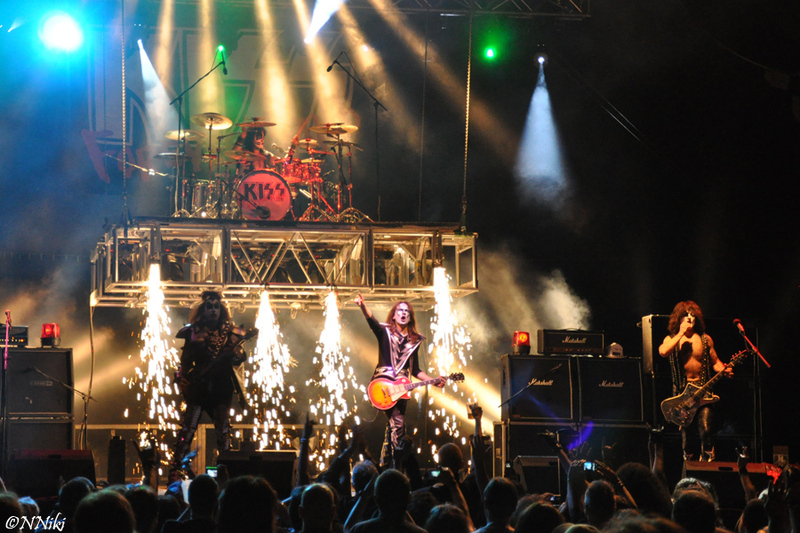 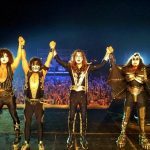 This experience seems so real that you could believe beeing in front of an actual KISS show ! 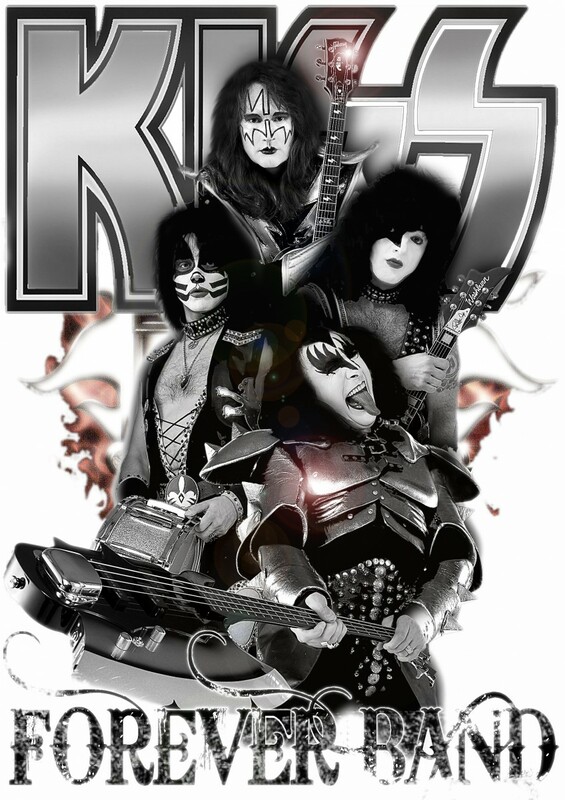 You were MADE for LOVING THEM !